The DJI Inspire 2 drone features onboard processing for stunning video footage at 4K resolution or even higher. So give yourself plenty of storage space with the CINESSD. This slim, specialized SSD drive mounts inside a dedicated slot in the Inspire 2's body. It gives you ample storage for all of your beautiful, Ultra HD video and still shots. Note: Calculated by average bitrate, actual recording duration may vary. 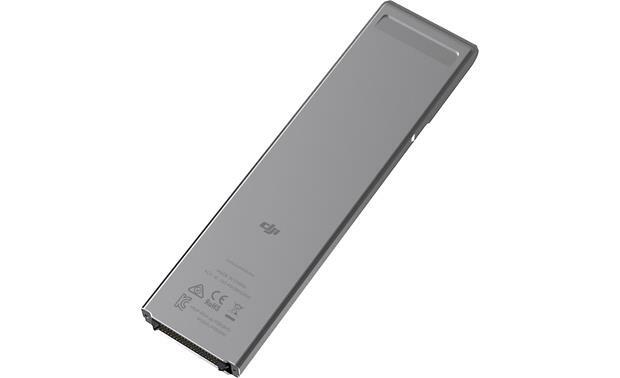 Searches related to the DJI CINESSD High-capacity solid-state storage drive for Inspire 2 drones.